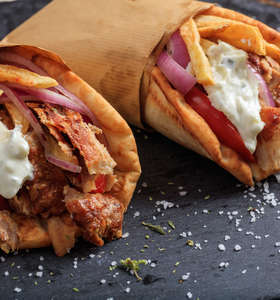 MyGreekDish | Authentic, traditional, locally sourced Greek recipes and nutritional advice. 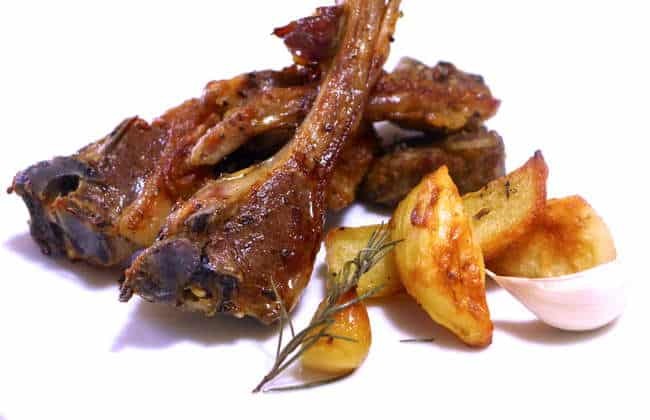 Discover all the secrets behind the very best Greek lamb chops with this traditional Greek recipe! 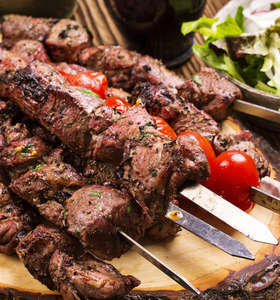 Greek lamb chops (paidakia) are a staple dish at most Greek tavernas, where the chops are slow cooked over an open charcoal pit for that extra smokey flavor. 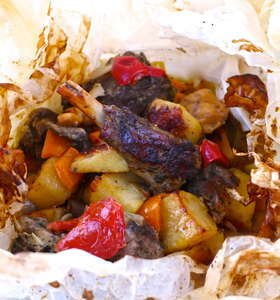 A traditional Greek lamb meatballs recipe (Keftedes arni). 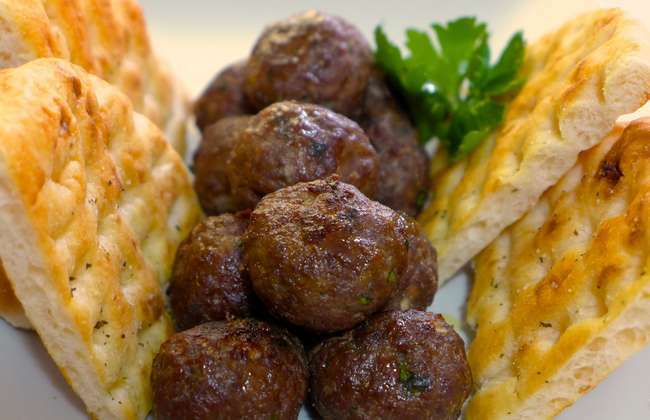 If you love lamb, this traditional Greek lamb meatballs recipe is made just for you! 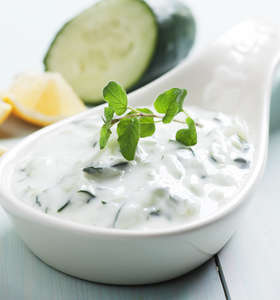 This delicious recipe is a famous Greek appetizer, commonly served as part of a meze platter. 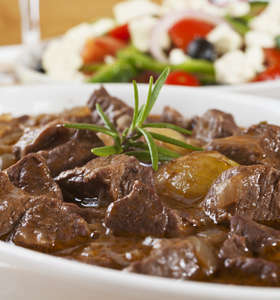 Discover how to make it to perfection with this traditional recipe. 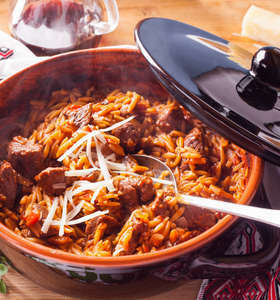 The perfect traditional Greek lamb stew with orzo pasta recipe (Giouvetsi with lamb) . 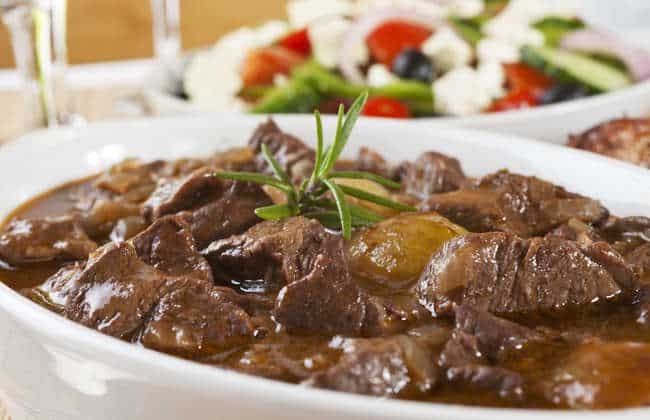 Find out how to prepare lamb giouvetsi the traditional Greek way for that melt-in-the-mouth texture you’ve been looking for. 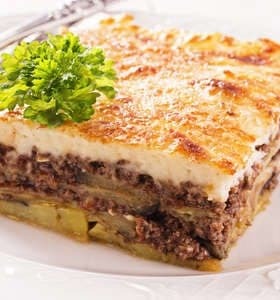 “Makaronia me kima” is one of the most popular dishes in Greece, served in every household in Greece on a weekly basis, as it is a very easy to make recipe and a favorite to both adults and children. 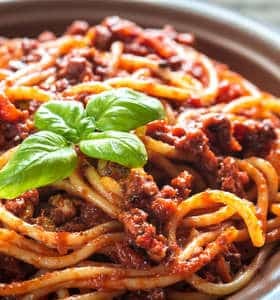 To prepare a traditional Greek style spaghetti in meat sauce recipe (Makaronia me kima), luscious juicy beef mince (or lamb) are cooked in a tomato based sauce, along with red wine and meditteranian herbs and spices.. 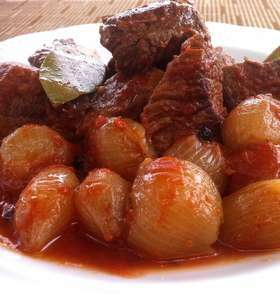 Simply irresistible! 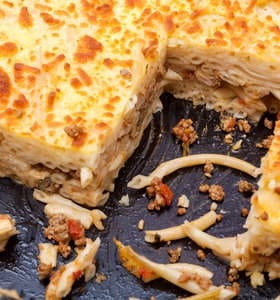 For all the cheese lovers! 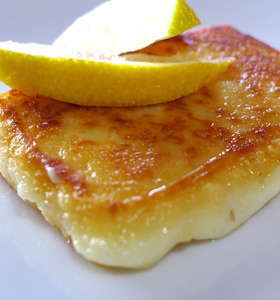 A simple and beloved traditional Greek Saganaki recipe, made with only two ingredients and ready in less than 10 minutes! 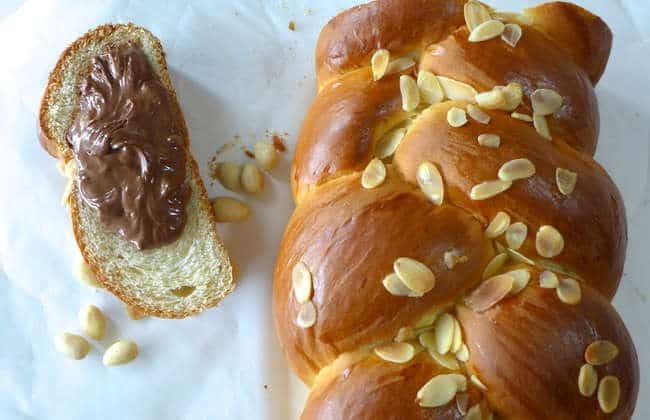 For all the chocolate lovers, this one is for you! 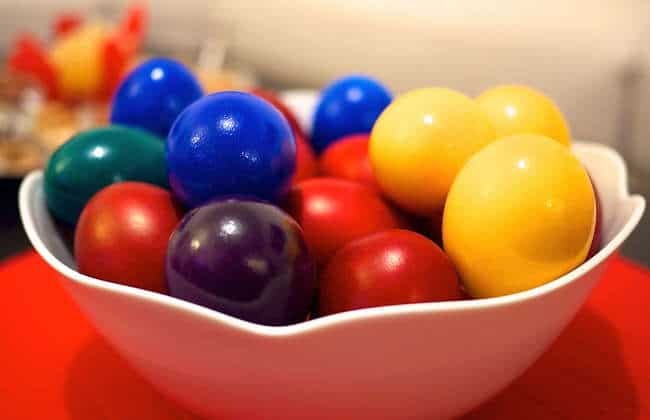 Chocolate covered Melomakarona! 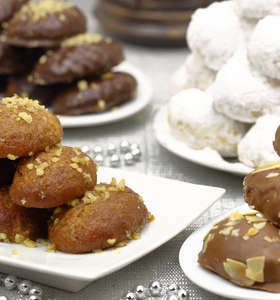 Incredibly moist Greek Christmas cookies, soaked in an aromatic honey syrup and dipped in melted chocolate.. Who can really resist? 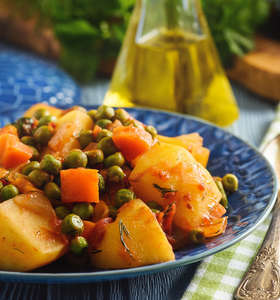 Healthy, delicious and comforting Greek peas and potato stew with tomatoes (Arakas laderos kokkinistos). 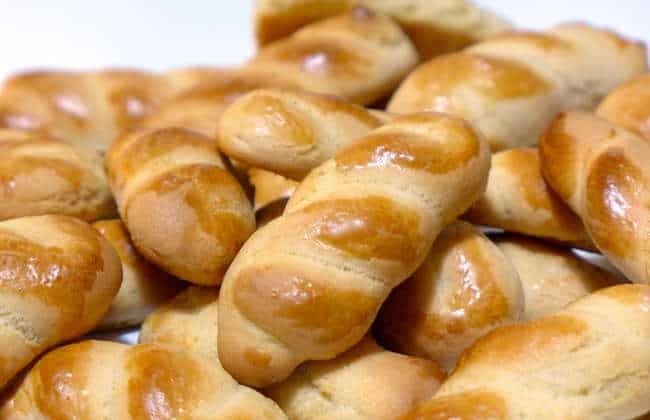 A traditional Greek dish that is a staple in every household and with this super easy recipe you can recreate it from scratch, just like yiayia used to make it! 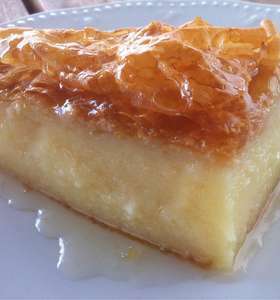 A delicious Greek style no bake cheesecake recipe! 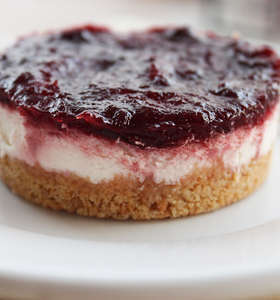 Creamy, rich and refreshing with a crunchy biscuit base and a delicious jam topping.. 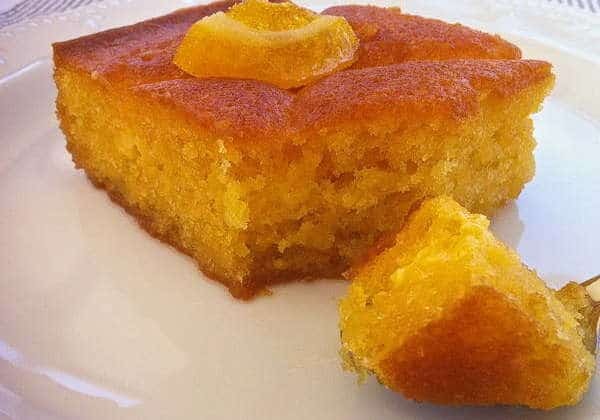 This quick and easy Greek cheesecake recipe with yogurt will become your newest favorite! 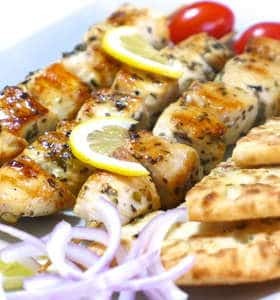 Bored of your usual fries? 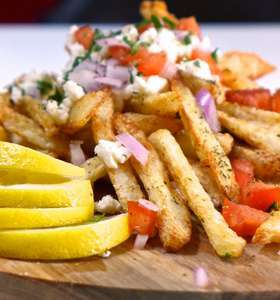 Then this extra crispy, extra golden and super delicious Greek homemade Greek fries recipe will surely become your newest favorite! 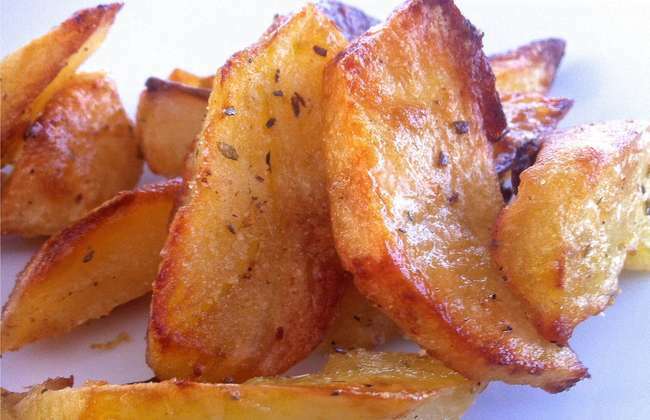 A super simple recipe that will elevate your usual chips to a whole new level!